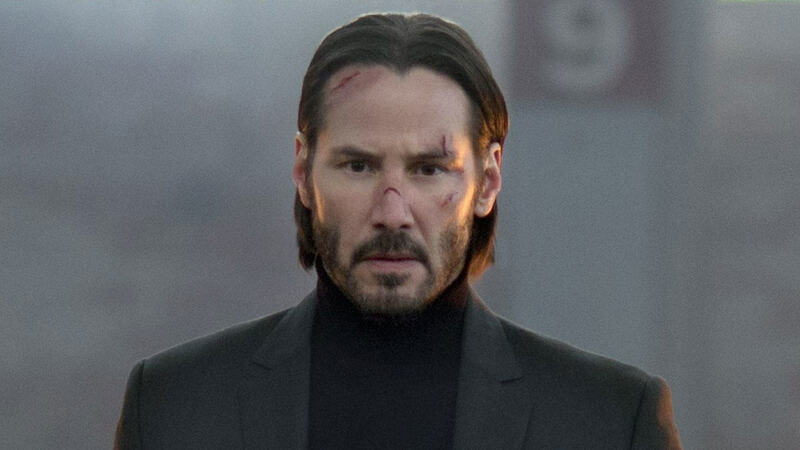 The two chapters of John Wick are, it’s safe to say, up there with the best actions films we’ve seen in recent decades. 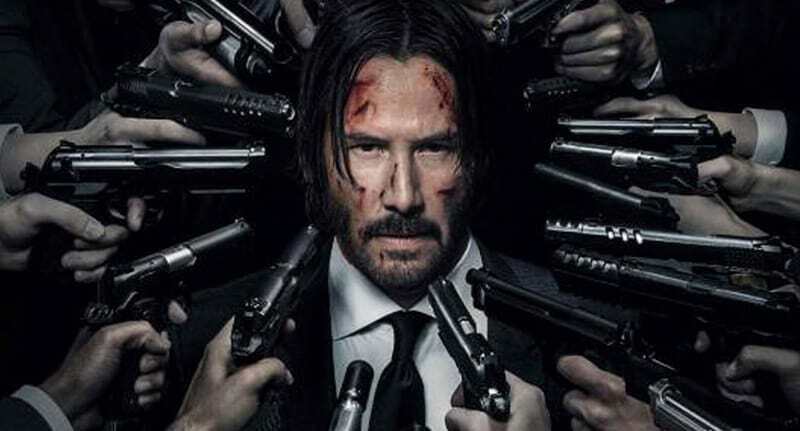 Cementing Keanu Reeves as a veritable action hero for yet another generation, the gun-fu action extravaganza is rightly considered a modern classic rivalled perhaps only by The Raid. After the credits rolled on the second chapter of this sleek and stylish shoot’em up, fans were left bereft and wondering just how John was going to get out of the pickle in which he’d found himself. And now, thanks to an exclusive report from ThatHashTagShow, we have more details on just what is going to go down in the underworld of contract killers. It has been reported that fans can expect to see ol’ Jon going up against a Japanese crime syndicate, headed up by actor Hiroyuki Sanada of Wolverine fame. Not only that but Reeves himself is attempting to bag Tilda Swinton for an unconfirmed role in the series, like the film needed to be any more badass. There are rumours that Swinton is being lined up for a role as an assassin alongside Reeves though this is unconfirmed. The report suggests there is casting currently being undertaken for a female assassin between the ages of 20 and 40, which would put Swinton out of the age bracket by around 17 years, but quite frankly, who cares when Tilda Swinton is involved. Give her her own bloody spin-off as far as we’re concerned. What we do know at this point, however, is the return of Laurence Fishburne as the Bowery King and Common as Cassian. Ruby Rose is also set to step back into the murky world as Ares. 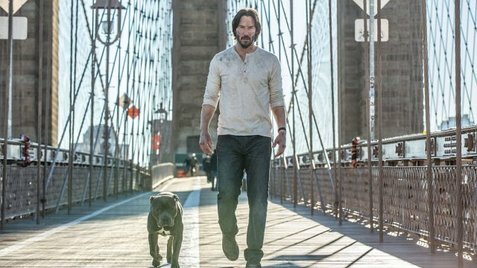 We’re probably going to be seeing the fall out of the events of John Wick Chapter 2, in which John is left dealing with the consequences of his actions for killing Santino in the Continental, a cardinal sin in the assassin world. As a result of that indiscretion, John is given one hour to flee before the massive price on his head is put out to the assassins of the world. It’s hard to see a better set up for the third film than just picking up where the second chapter left off, but the extra wrinkle of the Japanese crime syndicate will no doubt bring fresh blood. The project has long been one of passion for Reeves, who said from the beginning he wanted to make a third film. I love the character and the world. Whether or not I get the chance to do another chapter is really up to the audience. If they enjoy what we did — and hopefully they do, fingers-crossed, I really dig it — but if they do enjoy it, then I’ll have the chance to continue the story of the character and the world. Well, luckily Keanu, everyone else digs it too and we can’t wait to see what you guys come up with in the third (and possibly final) instalment in the series.